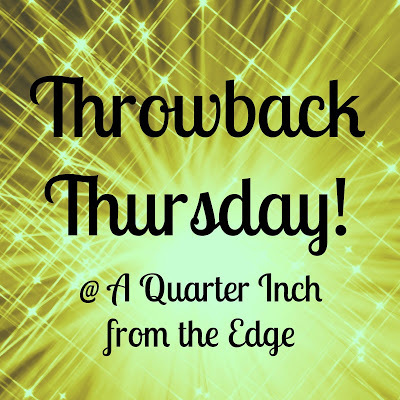 St Victor Quilts: Throwback Thursday! Throwback Thursday is a new linky organised by 'J' of A Quarter Inch from the Edge. We are asked to show something from the past that we have not blogged about before. So here is my first something from the past! A few weeks ago a friend here in France posted on facebook this picture. 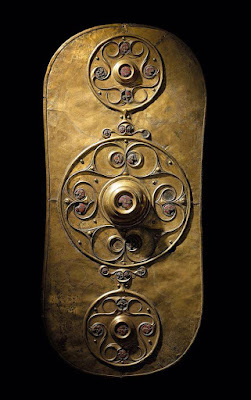 Which rang a bell with me.This is known as the 'Battersea Shield' and is a Celtic bronze shield covering from around the 1st-2nd century BC which was found in the River Thames in 1857. 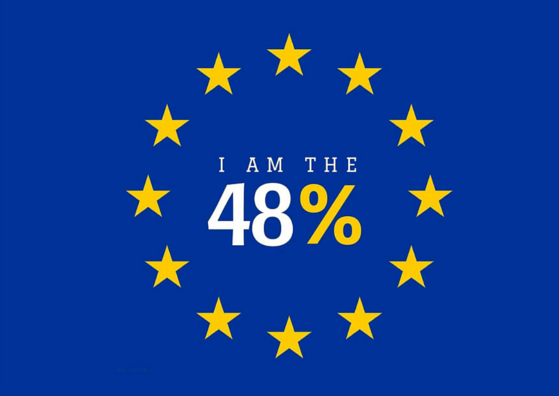 You can click on the link to find out more about it. In 1988 I used the design on the shield as the basis for a cot quilt design for my niece Kate and this is it. Apologies for the poor picture - it is a scan of a photograph but I think you can see the design. 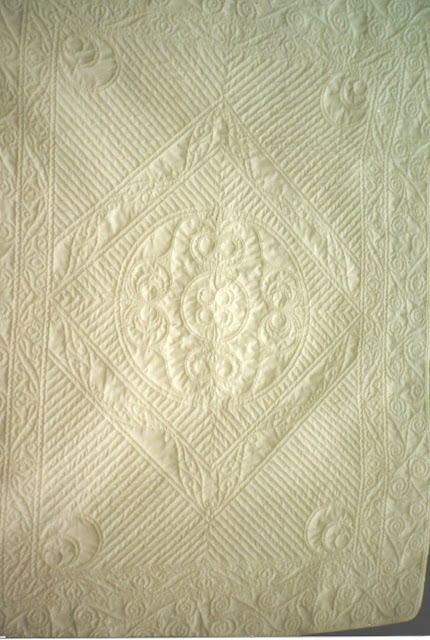 All hand quilted. Sorry I can't tell you the dimensions but it is a cot quilt. Looking forward to seeing what everyone else links up with. Wow, this is amazing and beautiful, and ahead of it's time, since it was made in the 80's. 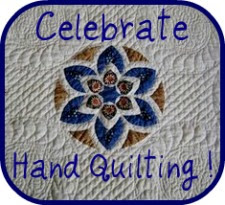 I didn't know anyone was doing this kind of quilting that long ago. Lucky, lucky niece! Amazing! The quilting is spectacular! Wow! Whole cloth quilts amaze me... I've never had the guts to take one on. Such amazing quilting! 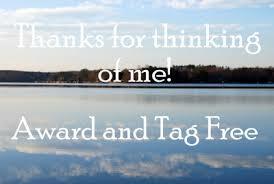 Thanks for linking up with Throwback Thursday! What a beautiful whole cloth. I'm sure that it took some time to finish. 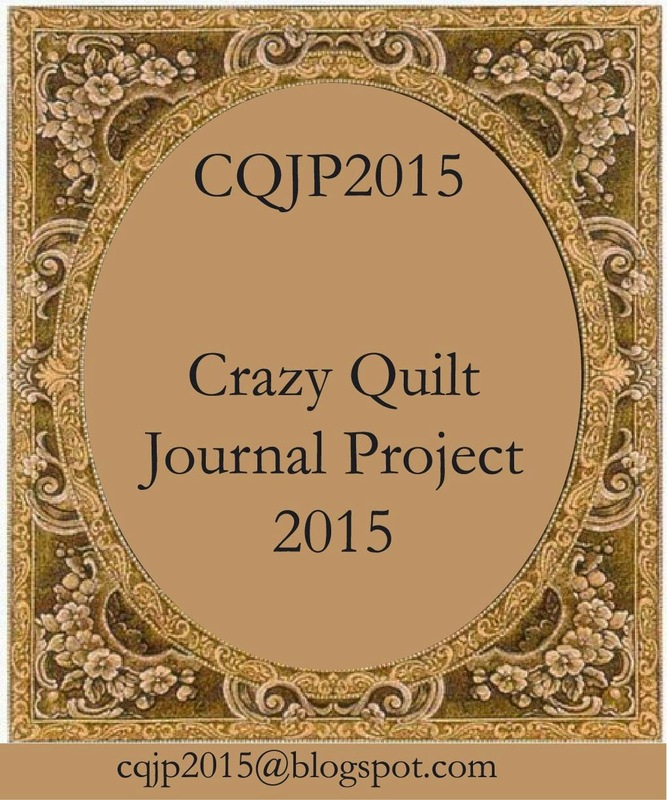 Thanks for sharing your inspiration for the quilt. so beautiful Lin, I have always admired whole cloth quilts. They are so wonderful. This is really something - WOW Lin it is stunning, you have been quilting for a long time - 1988 a whole cloth quilt. Thank you for sharing. 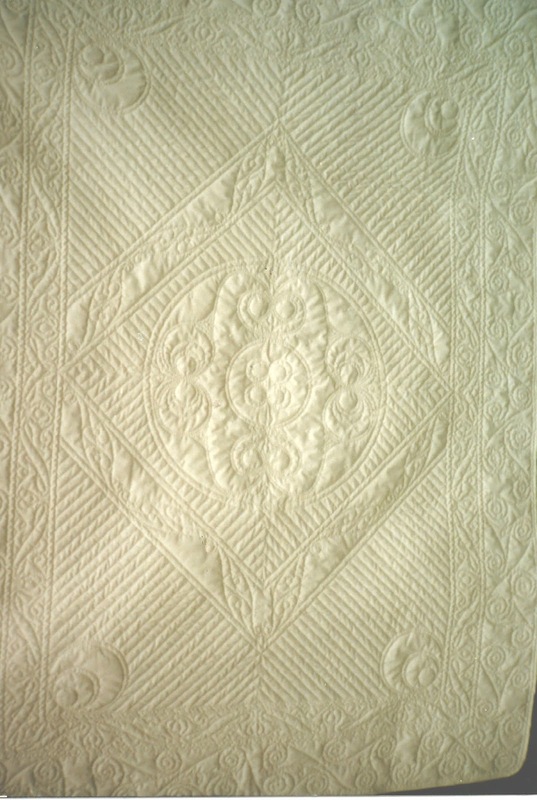 Beautifully quilted, such a treasure! What a beautiful whole cloth quilt! Your design and quilting are so well done. Isn't it fun to look back? Wow, that looks amazing! Such a beautiful quilt and such wonderful hand stitching. Wow , that is incredible , a lot of hand quilting and so beautifully done ! The Postman has been busy! It's Piece Yourself Together time again.. 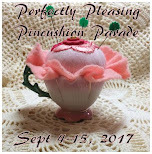 The Perfectly Pleasing Pincushion Parade!